WOW! 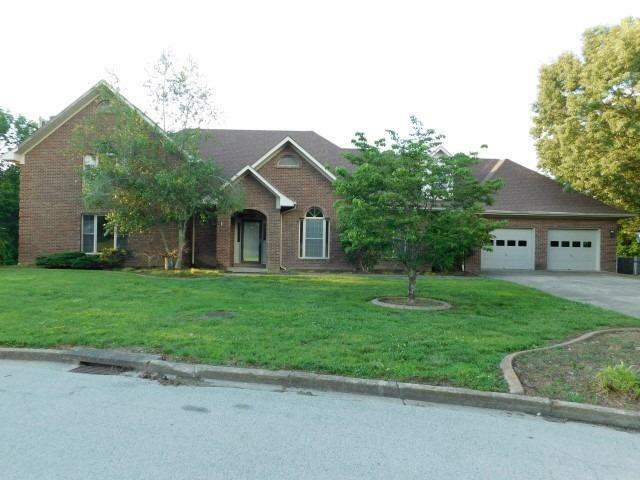 Gorgeous brick 1.5 story home with 5BR/5BA on a full basement! You will love the spacious kitchen, natural lighting and large lot! Call today to schedule your showing! This is a Fannie Mae Homepath Property. Property currently has multiple offers and is under Fannie Mae Multiple Offer Procedure and all offers are due by 3:05 pm, June 13, 2018.